Age is just a number they say. How you feel from within actually defines your age irrespective of the candles you blow on your birthday. So, don’t let anyone tame you down as you display that fiery personality and make heads turn with your flamboyant makeup even after you cross over the threshold of 50. 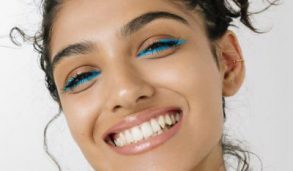 With wrinkles and fine lines sprawled across your face, your main motive now will be to scrape off a few years from your face using the power of makeup. However, you need to be careful as wrong application of the same can make you look a lot like a disproportionate Christmas tree. Today we will take a look at ten of the most common makeup tips for older women which can help you carry out your anti-ageing agenda like an absolute pro. According to makeup tips for older women, investing in a high-quality moisturizer becomes imperative especially if you have dry facial skin as that can help in bringing back the long-lost radiance by reducing fine lines and dark spots. You can consider this to be the very first step of making your skin look soft and supple once again. Heavy cream-based moisturizer is considered ideal for parched skin whereas water-based ones should be your pick if your skin is a bit on the oily side. Moisturizer needs to be applied exactly after you step out of the shower since your skin pores are still open at that time heightening the chances of the cream to penetrate deep within. Your makeup drill should initiate once the moisturizer has been absorbed fully by your skin. 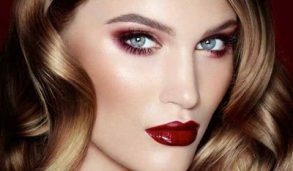 Makeup manufacturers understand the varying requirement of women in their golden ages and thus they have come up with specially formulated foundations which come loaded with anti-ageing ingredients. Hence, they can be the perfect pick if you wish to tackle that uneven skin tone, patchy skin and other conditions which might hinder your otherwise flawless look. Makeup tips for older women lists out that it also becomes necessary to pick a foundation having SPF content if you are heading to an outdoor brunch where you skin might stand vulnerable to the harmful UV rays. Compared to sponge, it is much better to opt for a foundation brush as it helps in getting better coverage without imparting a “caked” look. In comparison to the rest of our face, the skin under our eye is three times thinner making it prone to under-eye bags, fine lines and dark circles which take shape with growing age. You can combat the same by applying a good under eye cream on a regular basis for filling in the void by casting out fine lines and reducing dark circles as directed time and again in makeup tips for older women. As an alternative, you can also opt for concealing cream or tinted moisturizer which is earmarked specifically against your mature skin. The concealer needs to be applied lower down on the face so that it illuminates back up thus hiding away the dark circles. Eyelashes have been accredited for opening up our eyes and making it shine all the way by drawing attention from the wrinkles surrounding them. Makeup tips for older women often include the usage of a plastic lash curler as the conventional ones can cause your eyelashes to warp as you slowly move them towards the outer end of lashes. It is imperative to get the curling down prior to application of mascara for the latter to work its wonders. 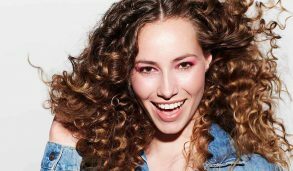 Eye-shadow is one such component of the makeup family which holds the potential of making or breaking your entire look. Fashion stalwarts have advised to keep the eyeshadow minimal while jotting down makeup tips for older women. You can play it safe by sticking to natural shades during day time while you can blend two colours for hitting the night-time party circuit. 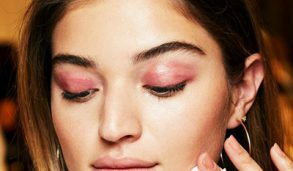 Usage of more than dual shades or shimmery tones on the aging eyelids might not be a good idea. 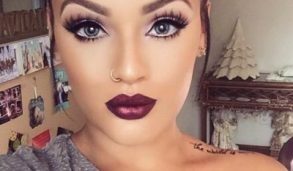 When it comes to lip makeup, the lip liner is an impregnable essential which functions like a sealing agent to prevent the lipstick from spreading over the lip contours. 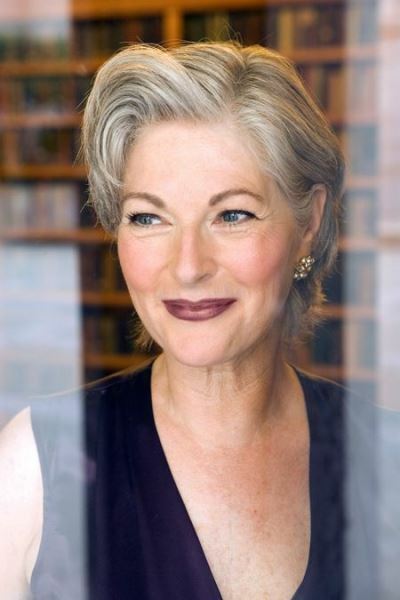 Makeup tips for older women lists that it is essential to pick a lip liner whose colour is in harmony with that of your lips and not the lipstick. Just in case if the lipstick wears off after a hearty meal, the neutral hued lip liner won’t cause much of a distraction. The lips serve as one of the most prominent and expressive feature of a woman’s face right after her eyes. Unfortunately, our lips tend to become thinner with passing age as our natural collagen count keeps on diminishing. In such cases, makeup tips for older women suggest the usage of lipstick infused with the goodness of Vitamin E and natural produces such as shea butter to make your lips look luscious once again. Matte finish lipsticks need to be avoided at all cost and the entire look should be sealed off with a lip gloss. With passing age, our face tends to develop hollowness. By accentuating the cheekbones, you can make them look plumper and fuller once again. Makeup tips for older women hint at the usage of floral shades to bring upon a radiant peachy glow. A well-blended blush can make your look younger by imparting an incredible colour to your face. Thicker eyebrows can make you look younger whereas thin eyebrows are usually associated with old age. But if your eyebrows are naturally thin, then you can opt for an eyebrow pencil with heavy pigmentation to conceal the void. Makeup tips for older women enumerate application of gentle strokes on the eyebrow to add definition and uplift your entire look. In spite of getting their makeup right, women often fail to create the ultimate allure as they themselves are unsure of their final look. We would suggest you to take a deep breath and put your best foot forward. Someone has rightly said that smile is the best makeup. So, use it for your advantage and make the whole world radiate in your afterglow. Makeup has for long been considered as one of the key grooming essentials. If applied correctly it can conjure up an illusion of a younger you, which is bound to make your husband fall head over heels in love once again much like those mushy college years. I hope you loved these makeup tips for older women. 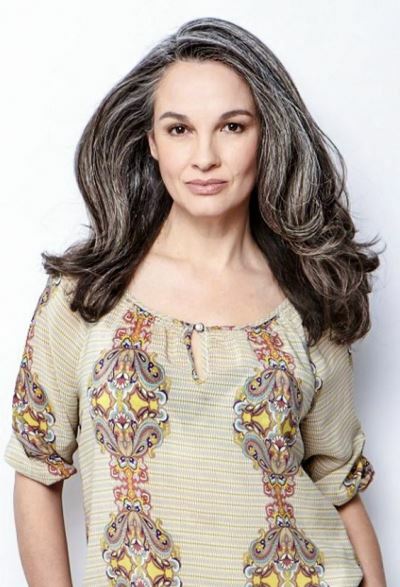 Share these tips with your mother, grandmother or any older ladies who want to look pretty in their old ages. Get more ideas here. 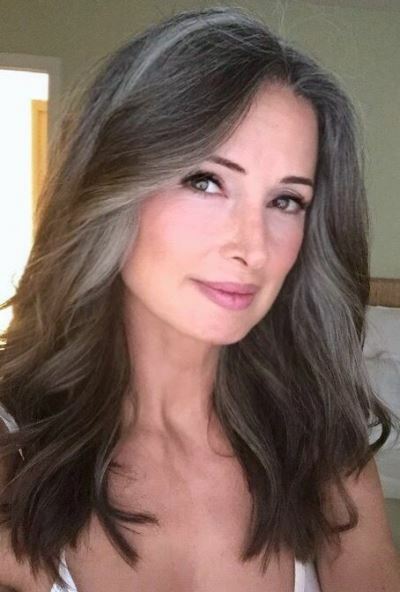 Do you know any makeup tips for older women to stay pretty forever? Please share them in the comments below.